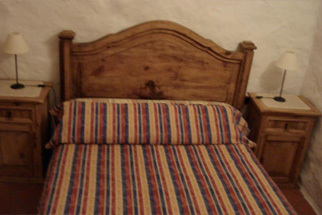 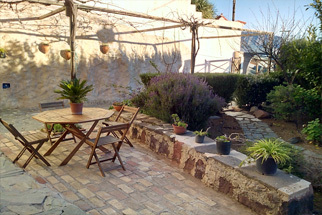 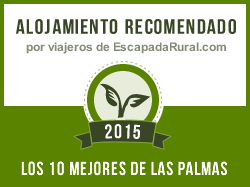 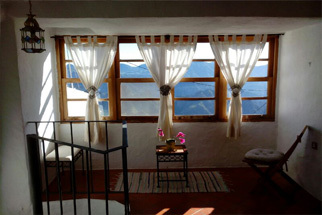 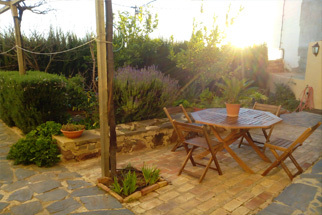 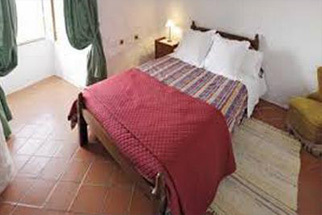 This traditional cave-house " El Pajar " has two floors, garden and terrace. 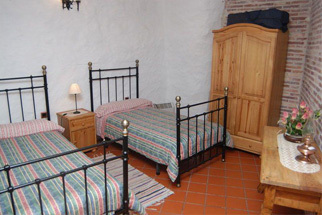 The bedrooms are upstairs, a spiral staircase joins the two floors. 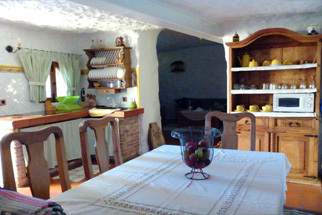 The house offers many facilities and it is easy accessed by car as it is located in a nature environment, 200 meters away from the town . 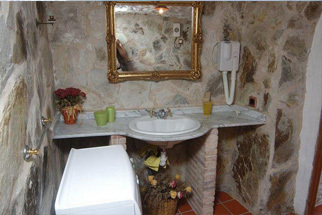 This small town is famous for its many white houses carved into the rocks as well as for its Ermita de la Virgen de la Cuevita, Sanctuary of the Virgin of the Cave. 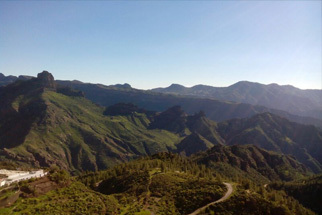 The village of Artenara, the highest borough of the island is well known for its great and breathtaking views. 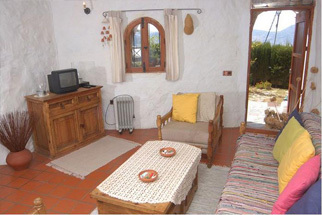 It is surrounded by mountains and pinewoods. 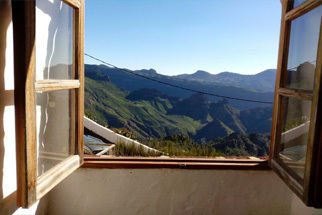 Visit to villages : Fontanales and Tejeda.